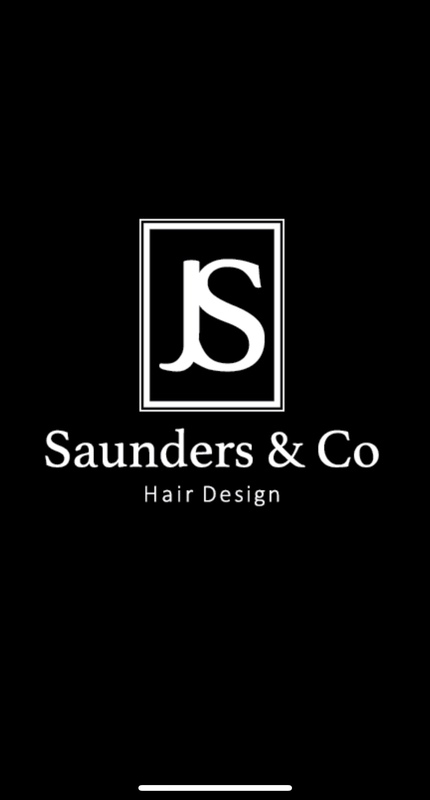 Re-launched in June 2018, Saunders & Co Hair design is delighted to now be the only five star salon in Maesteg. We value quality, standards and try to exceed the expectations of our clients. Offering the very best in services, products, colour bar, weddings and hair extension James and the team look forward to meeting you soon. All the staff are fab at the salon, always giving you the best of welcomes. James has been cutting my hair for about a year now and always does a brilliant job. Great value and I always receive compliments on my hair! Had my hair done here for the 1st time today, amazing service and felt so comfortable having my hair done it was as if I’d been coming here for years. James was lovely and really listened to what I wanted and gave me a fantastic cut and blow dry. I’ll definitely be coming back soon. Forget The Rest.. Try The Best!!! Great service at Saunders and Co. Very happy with the result of my hair colour! Holly has been doing my hair for several years now. She is such a lovely girl and a very talented hairdresser. I’m always pleased with the results. James and the others always chat too, which makes for a friendly and relaxed environment. If you haven’t been you should go! 1st but not last visit! Warm welcome, great team, very professional with a lot of laughs! A warm friendly welcome, proffesional service with lots of laughs! I expected NOTHING less! Absolutely love my hair by James always gets the colour spot on ! In love with it everytime I vist! Fabulous once again. Love my hair. My first time at this salon today I will be definitely coming back . I always have amazing hair colour when I leave from having my hair done with Holly. I highly recommend. Kayleigh was amazing today she is friendly kind and always listen to what you want. Takes time to make sure you get what you asked for. My daughter and I visited the salon on Thursday 14.2.19 although I’m a regular customer of Holly’s it was my daughters first visit and definitely won’t be the last. Holly was very professional , my daughter is a very fussy person and she thrilled with her cut and blow dry .